The Hollywood ingenue is typically young, thin, pretty, talented and white. 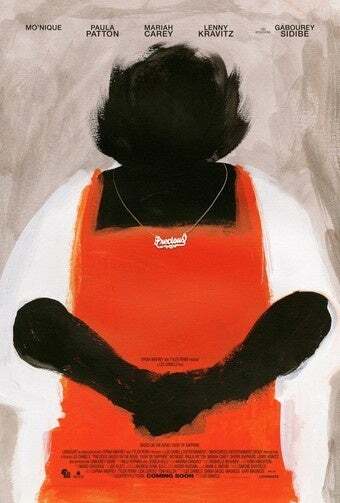 So what do you do when your film stars an overweight, unknown black woman? Get Tyler Perry and Oprah involved. 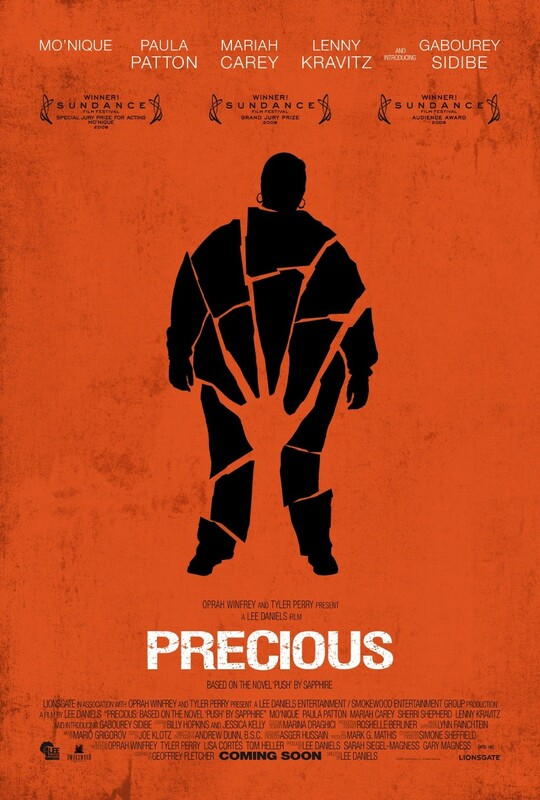 According to yesterday's New York Times, at a Toronto Film Festival press conference for Precious, a reporter asked Tyler Perry if it was tough to get the movie made. The problem? Perry didn't make the film. Yet Tyler Perry and Oprah are both executive producers on Precious. Mr. Perry dutifully explained that he had nothing to do with making the movie. He saw it in finished form, after the director-producer Lee Daniels, and a couple of fellow producers, Sarah Siegel-Magness and her husband Gary Magness, did the heavy lifting (which included an investment of many millions by the Magness couple, who put up the cash for the kind of inspirational film Hollywood isn't so eager to make right now). Reports that Oprah's ratings have slipped shouldn't matter: When it comes to endorsing products, she's got the midas touch. And from the looks of the Precious trailer, the product is good. On one hand, it's too bad the film needs any kind of hype beyond what the actors and director bring to the table, on the other? As Oprah tells an AP reporter: "Everyone needs someone to help them navigate. I had Bill Cosby, Quincy Jones, Sidney Poitier and Maya Angelou who I look to. You can't do that on your own. Someone has to show it to you."